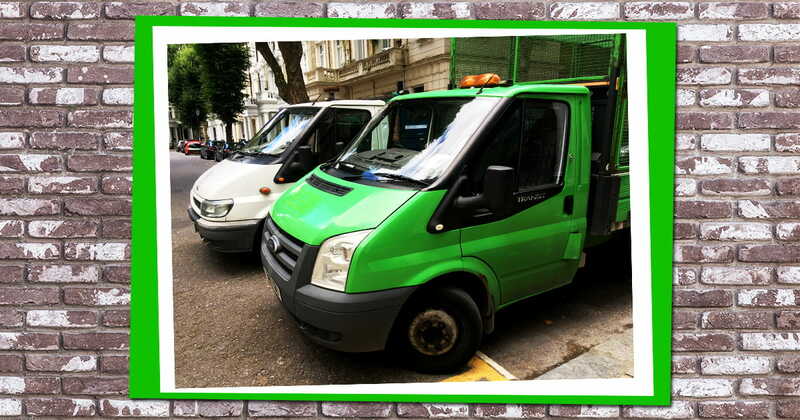 City Junk & Gardening is a rubbish collection and gardening company dedicated to providing high quality services to both residential and commercial clients all over London. We pride ourselves on our motivated team of skilled, experienced professionals and strive to the delivery of speed, efficiency, and affordability at all times. As an ecologically conscious company, we recycle and donate waste wherever possible, believing that we all share the responsibility of keeping our planet a clean, tidy, and healthy place to live. We believe that our waste disposal services are some of the finest in the business, and they all include full loading and clean-up. At City Junk & Gardening, we’re of the opinion that if we’re providing a service, then we should provide a full service where we take care of all of the heavy lifting and clearing up. Working to our customers’ schedules is of paramount importance to us, so we will always endeavour to get to you at your earliest convenience, even taking on last-minute and same-day jobs wherever possible. We can deal with any kind of non-hazardous waste, our rubbish removal services including: house and flat clearances, office and factory collections, construction site clearing, and garden waste removal. Find out more about our waste disposal services here. As well as rubbish removal, our other speciality is gardening. Dealing with everything from lawn mowing and hedge trimming to fencing and tree surgery, our gardeners’ talents know no bounds. Our gardening clients include both residential and commercial and are spread all over London; our wide knowledge of the area allows us to reach far and wide, so wherever you are in the city, we can reach you. Our team are experts in their field and work hard to provide gardening services that are second-to-none, working quickly and efficiently without fuss or hassle. Learn more about our gardening services here. City Junk & Gardening is fully insured and is licensed by the Environment Agency, with the license number CBDU217893.